I have a bit of a backlog as well. Funny how newer things just pop up. Wow, never seen bread like that before! 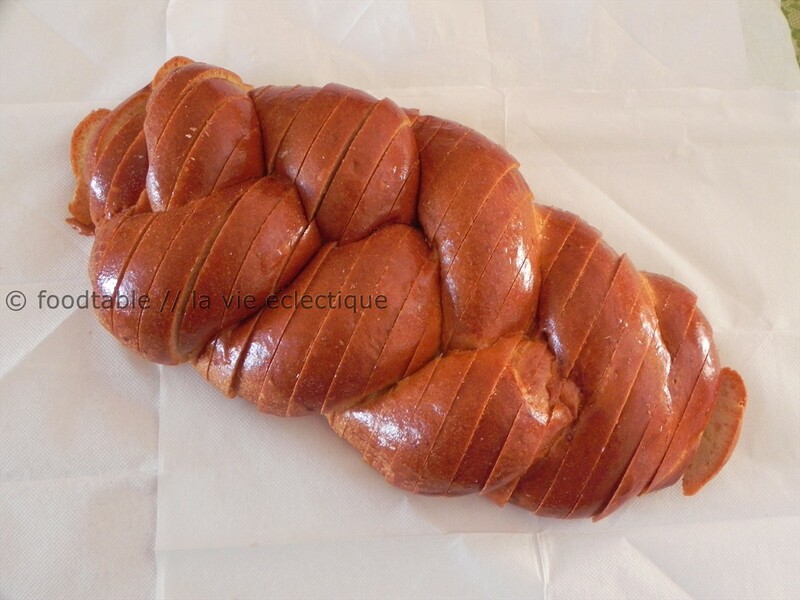 Is it a braided brioche?